REALERP is the prominent firm which leads to the real estate. We feel glad to give the best wishes on this 68th Republic Day of India. 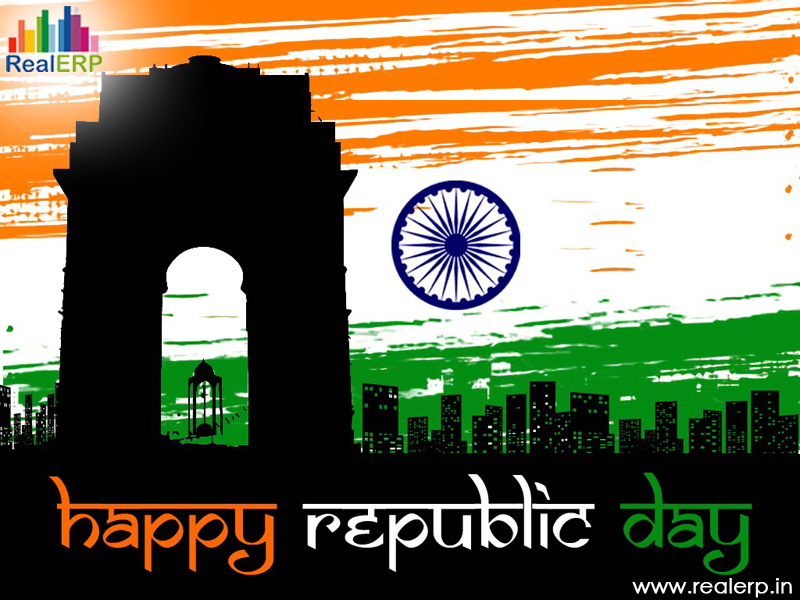 India is ready to celebrate this 68th Republic Day tomorrow and REALERP salutes this honorable day. This noble occasion is celebrated every year on January 26, 1950, on this day the constitution of the country came into effect on the democratic system. Without the constitution being written on this day, it would have been no possible to exercise the liberation and our fair rights.